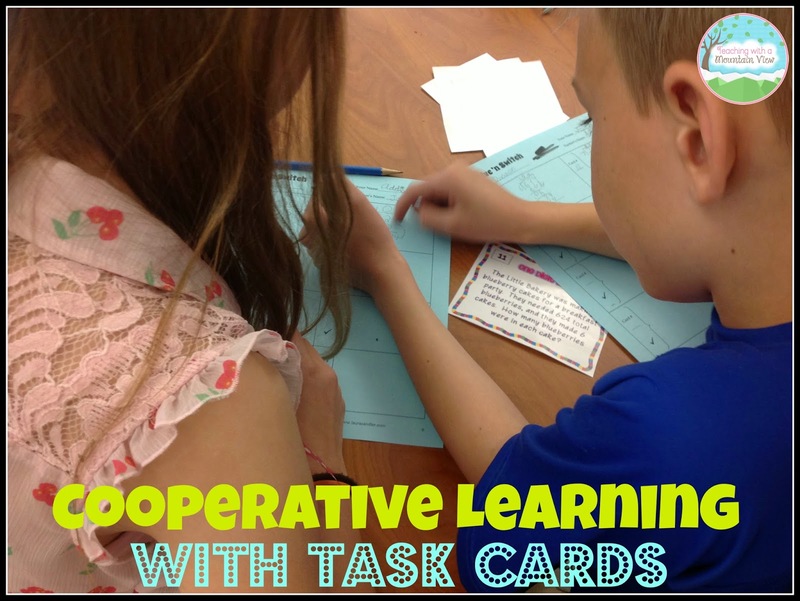 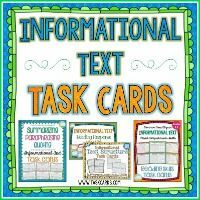 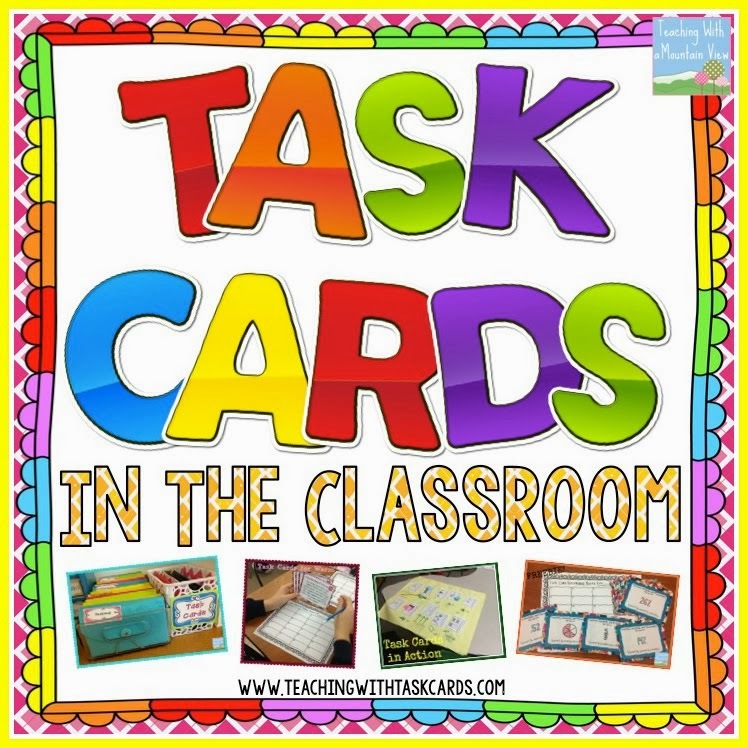 In addition to the uses I blog about at Task Card Corner, I have compiled ideas from other bloggers (with their permission) about how they use task cards in their classroom. 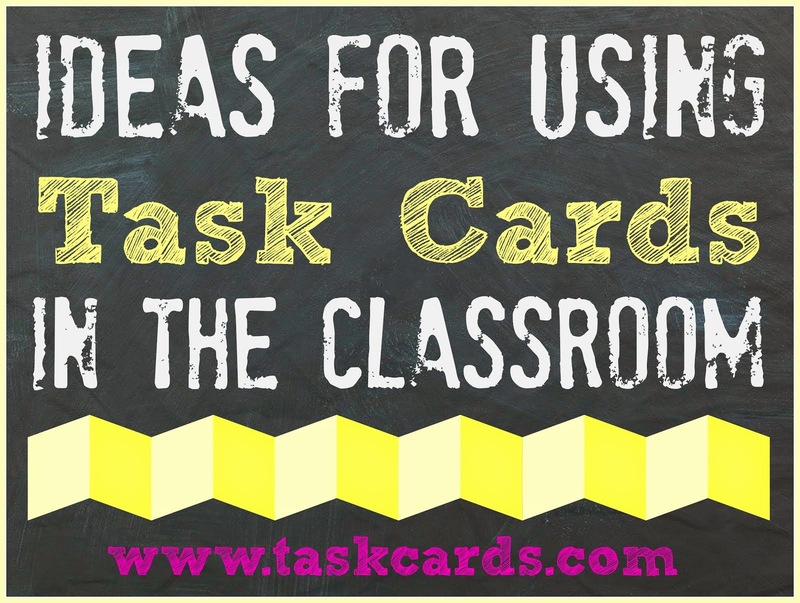 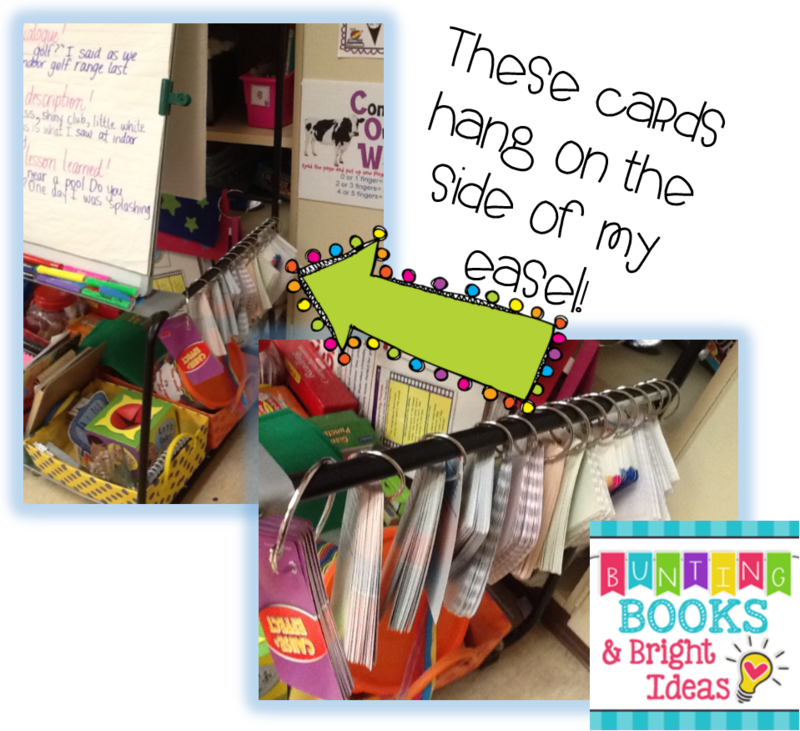 Take a look around their blogs for more great ideas on using task cards in the classroom and other great teaching ideas! 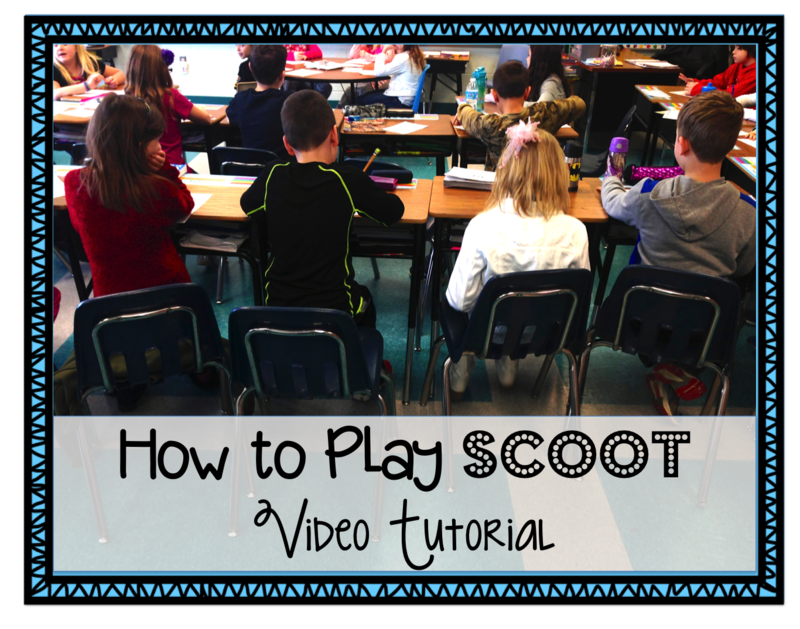 A Video Tutorial from Common Core and So Much More! 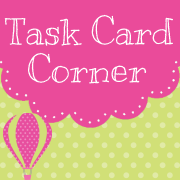 A Twist on Task Cards: Order Up! 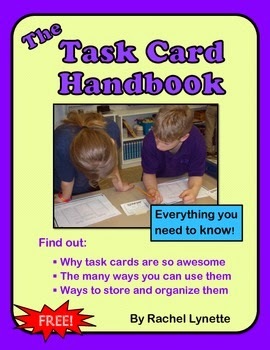 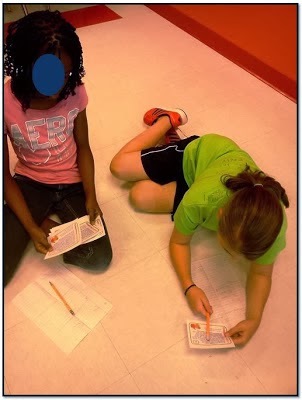 Getting Kids Moving with Task Cards! 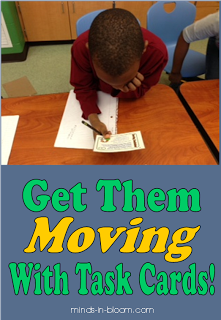 SCOOT with Science Task Cards! 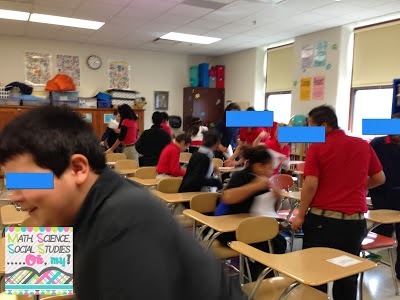 Amy Alvis @ Math, Science, Social Studies, Oh My!